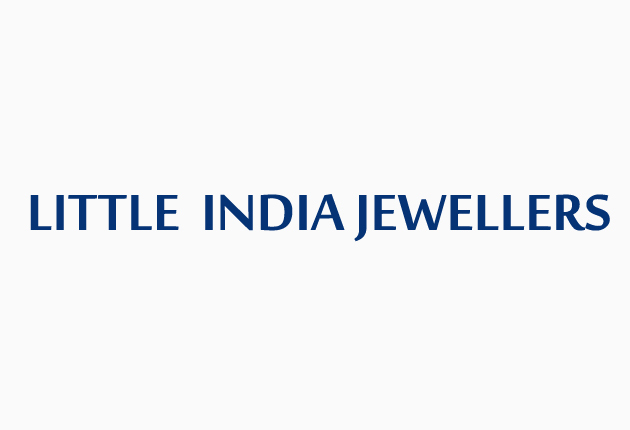 LITTLE INDIA JEWELLERS is the quintessential gold jeweler, giving substance to style, bringing together the jewelry’s dualities of science and poetry, melding its rich history and long traditions with contemporary creativity and cutting-edge craftsmanship. Our vision is to celebrate design and preciousness in fine jewelry. From the grandest of ideas, we have built Little India Company on a simple belief that every woman should be afforded the luxury of going precious every day. we are an international business group including 6 businesses in all over Malaysia. our mission is to provide the best service for our customers. 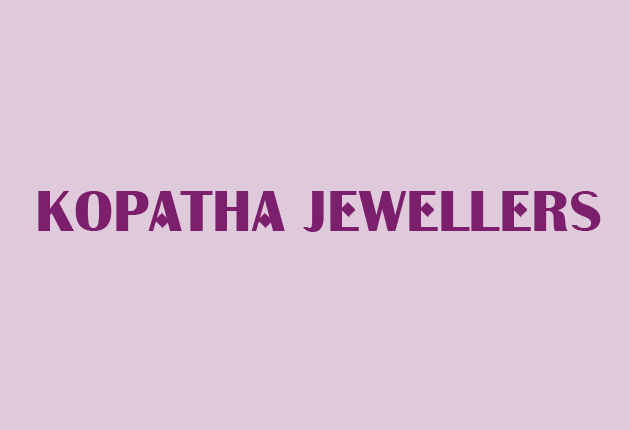 © Copyright 2014 by kopathaGroup. All Rights Reserved.